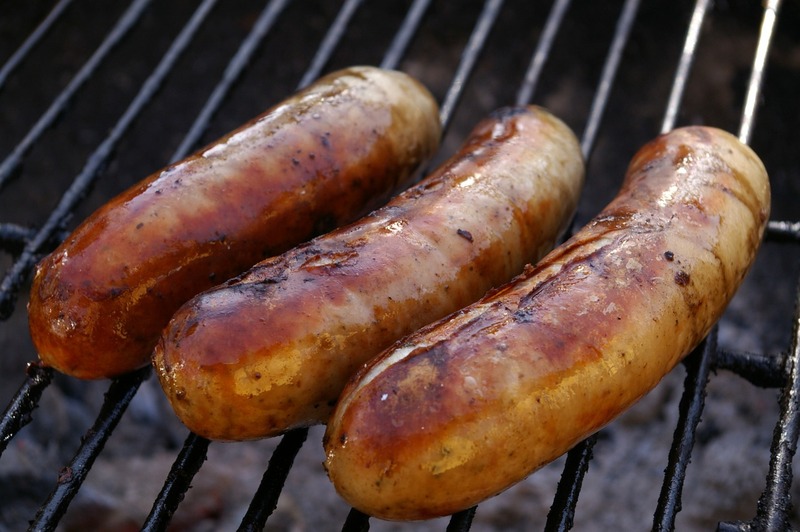 Bradford on Avon Liberal Democrats are delighted to invite you to a barbecue at South Wraxall Club, 37, Lower Wraxall, Bradford on Avon, BA15 2RZ on Saturday 20th August at 7pm. In 1915 South Wraxall Club was a Liberal Club. It is inspirational to those of us with liberal leanings to think that our small village could sustain a Liberal Club of its own. Bradford on Avon Lib Dems have chosen to celebrate recent strong growth in numbers here. Kelvin has kindly offered to man the bar and Adam Tucker is making his excellent Ellbridge South Wraxall sausages for the barbecue which will be served with a variety of salads – all for sale on the night. Do come if you have even a trace of liberal spirit or if you simply fancy a night in our excellent club. There will also be live rhythm and blues from John Hutchinson and Sandy Mourant. Please request a free ticket from lauralodge@doctors.org.uk. This will help us to know how many sausages to ask Adam to make. Cycling enthusiast living in Wiltshire, England.